Nothing like when summer rolls around and music becomes the soundtrack of the season. For me, there are certain songs will automatically bring me back to warm weather, ice cream, and remembrance of whoever was my summer crush was at that time (I’ve always been boy crazy). 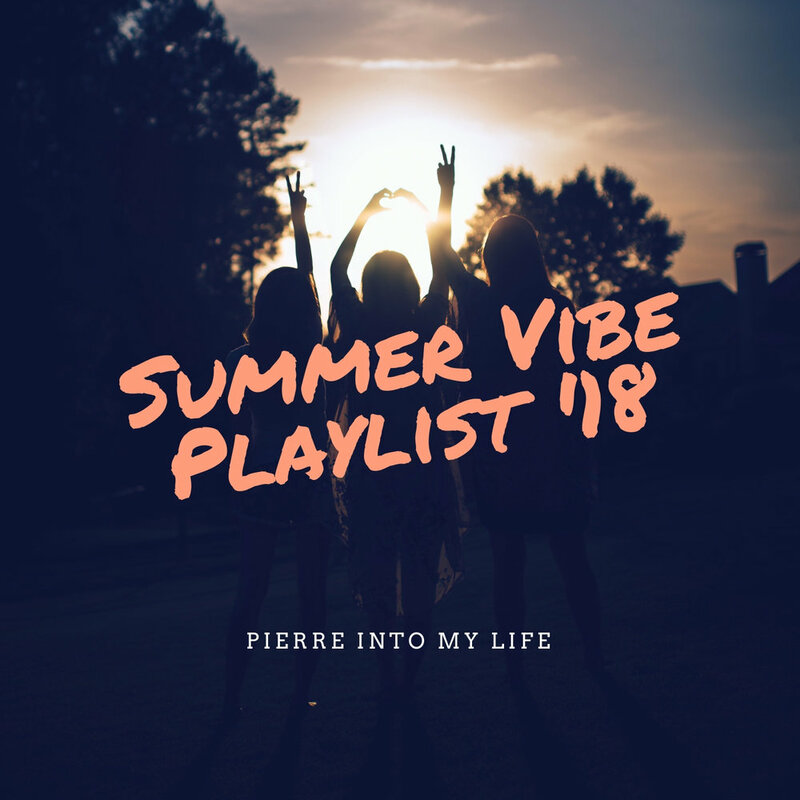 Although I believe this year was a little weak with strong contenders of epic summer anthems, this summer was no different, and many songs provided a vibe for my transition, summer reading in the sun, and traveling. Here are some of my favorite tunes of the summer. The juxtaposition of the whimsical sounds attached to melancholy lyrics is the medicine to dance the pain away. When I first listened to Cardi’s debut album “Invasion of Privacy,” I automatically put on my A&R hat and knew “I Like It” would be the perfect sound for summer. It reminds me of steamy hot summers in NYC with the sample of Pete Rodriguez’s “I Like It Like That,” which often played from passerby’s car speakers. Calvin Harris teamed up with new IT girl, Dua Lipa for a breezy dance hit. Not all summer songs need to be fun and upbeat; sometimes summer isn’t easy for everyone. Newcomer Jorga Smith’s “February 3rd” is where she’s dealing with heartbreak and trying to figure out what went wrong. You can listen to more songs I enjoyed listening to this summer below. What were your favorite songs this summer?